Is a TEFL online enough? 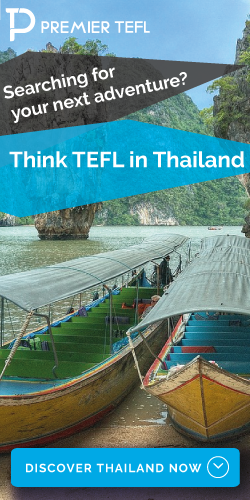 Is a TEFL Online Enough In 2016/2017? 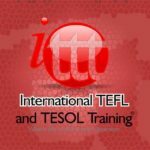 Deciding whether to do your TEFL online is a very common and understandable concern when it comes to seeking work in the ESL world. Why pay all the money only to find out that your qualification/certificate isn’t valued by prospective employers? This is why some opt for an in-house program within the country they plan to teach in. When searching for a full-stack online TEFL program it’s important to consider the job network as well. What most people don’t know (or consider) is that many accredited online courses also have similar job placement funnels not just in the country you want to teach in but all over the globe. Prior to teaching ESL in Thailand I remember being concerned as well whether I’d find a job or not. My first(before we made this our jobs) online course was a 120-hour from i-to-i. To say it was informational was an understatement! Overwhelming would be a better way to describe it. There was just a plethora of information at my fingertips and it was so detailed and specific. I thought to myself “Damn! Not as easy as I thought it would be” and I partly blame myself for assuming it would be easy to begin with. There’s a lot of concepts, approaches, practices and theories jam packed in online material. 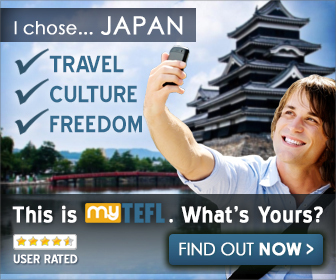 The only real problem with an online TEFL course is that you’re somewhat on your own. There is no schedule start or end to class. Yes, you do have someone who in a sense supervises your progress but they’re not getting on your back to get to work at all. It’s completely up to you to find the time to log in and get to work. There is some beauty in that as well(weird work hours, other obligations, etc.) and that’s really up to you to decide how beneficial getting your certification online is compared to going in-house. A TEFL certification, whether online or in-house doesn’t mean you’ll be a great teacher (or even like being a teacher). It’s the piece of paper that you need to show your employers that you’re serious and can be relied upon. After your first year of teaching you’re TEFL isn’t nearly as valuable as your actual in-class experiences are. Sadly all the training in the world online can’t prepare you for real-life experiences. This is where in-house TEFL courses stake their claim as the preferred course of action. You’ll get real teaching experiences with real students. Does it mean since you have no experience you’re going to straight bomb in class? No No No! You’ll be fine, you may be a bit nervous, some awkward moments but building chemistry with your kids is the most important factor. Developing a solid understanding of each others boundaries. Only time can figure this one out. That’s why were here. Every course is being scrutinized and broken down. Opinions are being taken into perspective along with our owns and being dished back out to you to make conjure up an educated opinion to better serve in your decision making. 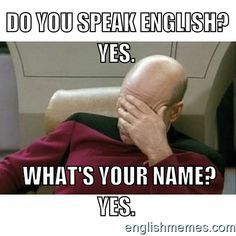 Mytefl.com hands down. Never heard a bad thing about these guys and they seem to be spot on with customer service. Two very important things. 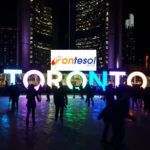 We also have reached out to them and are able to get our readers a 35% discount on their Tefl course of their choice. Simply enter “FARANGDA” and you’ll save 35%. The highest discount we found on the web was for 30% so it’s safe to say you’ll save even more using this code. Let us know how if it works so we can spread the good word!